Continue reading"International Phenomena: Goblin, The Lonely And Great God"
There is a confession I must make: I barely finished the last season of Buffy The Vampire Slayer (a.k.a BTVS) this month. I can hear the gasps, faints, cries of blasphemy already. When BTVS aired on the WB all those years ago, it was one of the awesome-est shows out there. The problem was, it wasn’t the ONLY awesome-est show. Every fiber of my being was owned by Dawson’s Creek and Roswell. Dawson trumped vampires. Although BTVS held my attention for a good few seasons and that was because of my everlasting TV crush, Seth Green, who played Oz on the show. Indeed, as most of my friends were mooning over David Boreanaz as Angel, my breath hitched for the aloof, spike-haired werewolf rocker. Something must have tweaked in my brain because I was convinced that the show killed him off and I dropped watching BTVS. 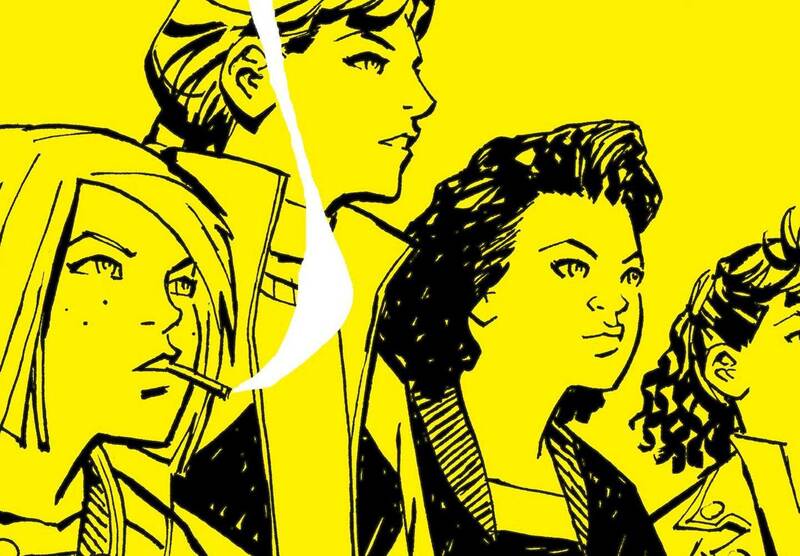 Continue reading"Delayed Reaction: Buffy the Vampire Slayer"
Continue reading"First Issue Review: Paper Girls"
If “time travel” was a key word to describe a new show, book, or movie, my imaginative ears will perk up with giddiness. Time travel is one of of my favorite genres of exploration. 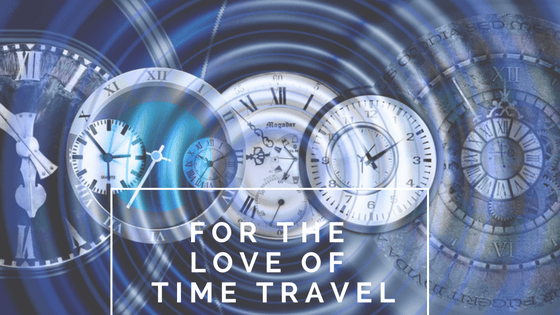 Continue reading"For The Love of Time Travel"
Zombies can represent any metaphor of what human kind repels but is unable to escape. This can breed an endless possibility of situations that can test the strength of our heroes. 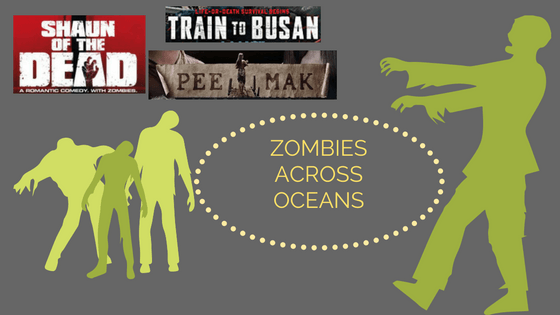 In the spirit of Halloween, I would like to offer zombie movies from across the ocean. ‘The Walking Dead’ may be a cultural phenomenon of apocalyptic proportions but sometimes it’s refreshing to get another perspective of zombies. Thanks to streaming websites like Dramafever and Viki, anyone can stay abreast of current entertainment from South Korea, China, Japan, Vietnam, and other countries. There have been some great dramas to be featured on these sites (ahem, You Came From Another Star) that have have kept my eyes suckered for every back hug, covert glance, and wrist grab while listening to the same soundtrack music chime during key moments. 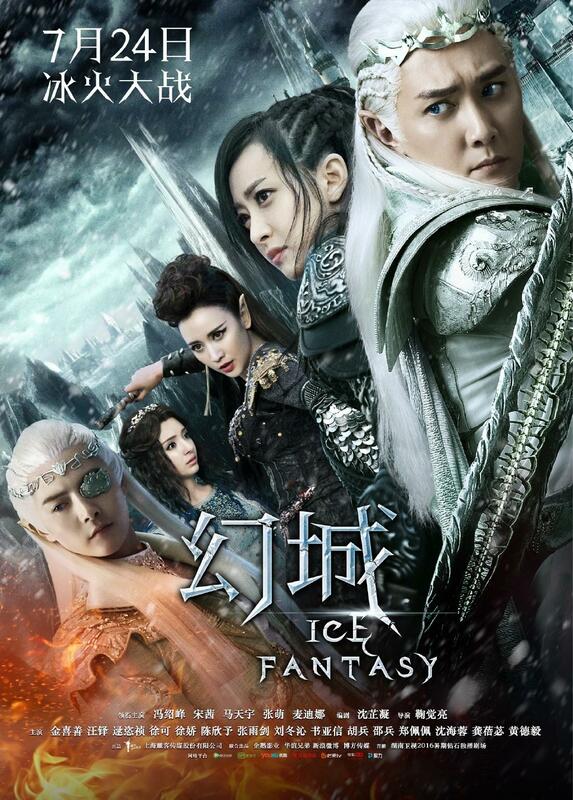 So when promotions for China’s ‘Ice Fantasy’ began flashing, my eyes were not just drawn to them, they were boring a hole in the screen to see this fantasy drama NOW. Continue reading"Every single fantasy archetype in one drama"